Beautiful 3 bedroom 2.5 bathroom home on a large lot with the possibility for 5 bedrooms! 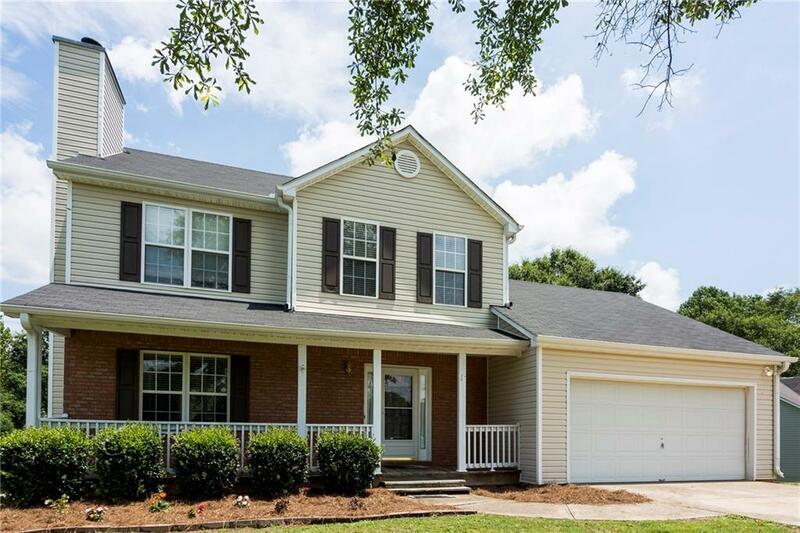 This well maintained home is ready for you to move in! This home boast an unfinished walkout basement stubbed for another full bath. Come relax in the well lit living space great for entertaining! Enjoy a large fenced back yard that backs up to a wooded space ready for you to create your own backyard retreat! On a corner lot, convenient to shopping and Hwy 78!